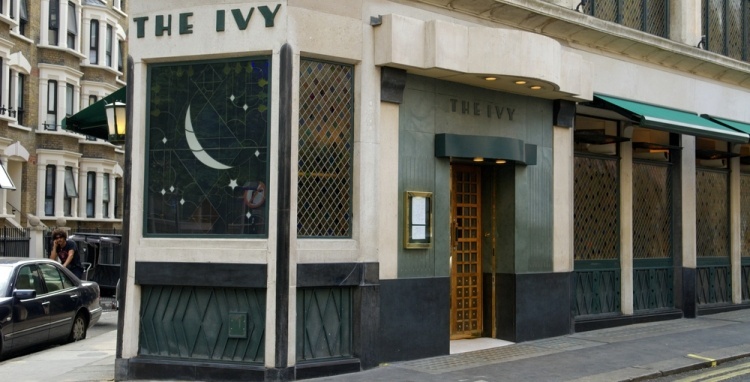 King was speaking at an industry discussion at The Ivy, hosted by Xexec and titled 'Recognition - How to make the Biggest Impact with the Smallest Changes'. Attendees included Shell, The Francis Crick institute, Marks & Spencer, Deloitte, and Pizza Express. He drew parallels with relationships at home, between friends and family, and those in the workplace, arguing that both function best when they are not about money, but about small gestures of kindness, gratitude and, indeed, recognition. With that in mind, employee recognition had the power to define the relationships between employees and employers, as well as employees and their colleagues. From King’s perspective, employee recognition today represented an “activity that we engage in to acknowledge performance and encourage specific values and behaviours”. The most successful reward and recognition programmes shared five key characteristics: spontaneity, the ability to foster a shared purpose, fairness, a personal touch and the ability to change how employees experience the workday. King discussed one Xexec client initiative that involved awarding a star employee a parking space for a month that was usually reserved for senior directors. Though the cost was minimal and the gesture relatively small, the impact on the employee was huge because it had shared a number of these characteristics.